In recent years, people everywhere have expressed an interest in living a more active lifestyle. So it’s no wonder the beverage industry has responded with numerous startups bringing new sports drinks to the market. With the return of every warm season, such drinks are becoming increasingly more popular among consumers. 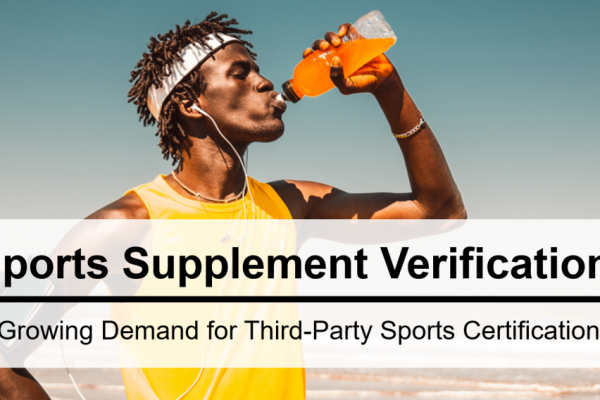 From those offering electrolyte infusion to those with vitamins and caffeine, the wide variety of new brands gives consumers a huge choice in the marketplace. 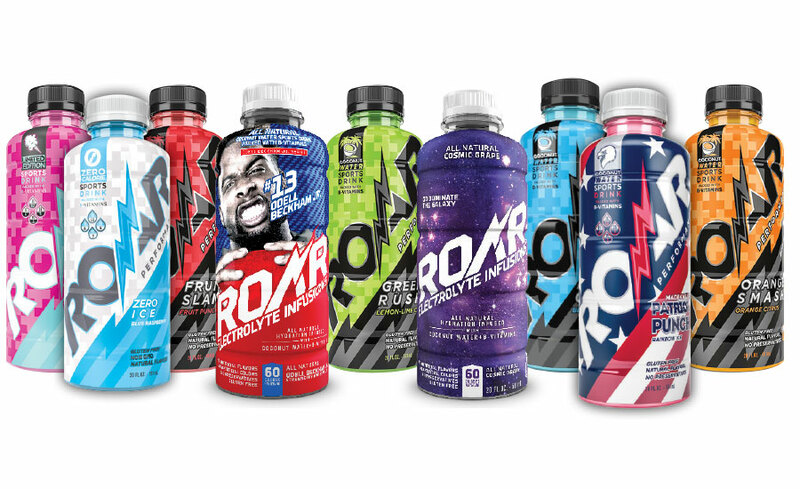 The US-based ROAR beverage brand brings electrolyte infusion, patriotism, and style to each consumer. Today, I have the pleasure of talking with Roly Nesi, CEO at ROAR. Tell us the story behind ROAR. 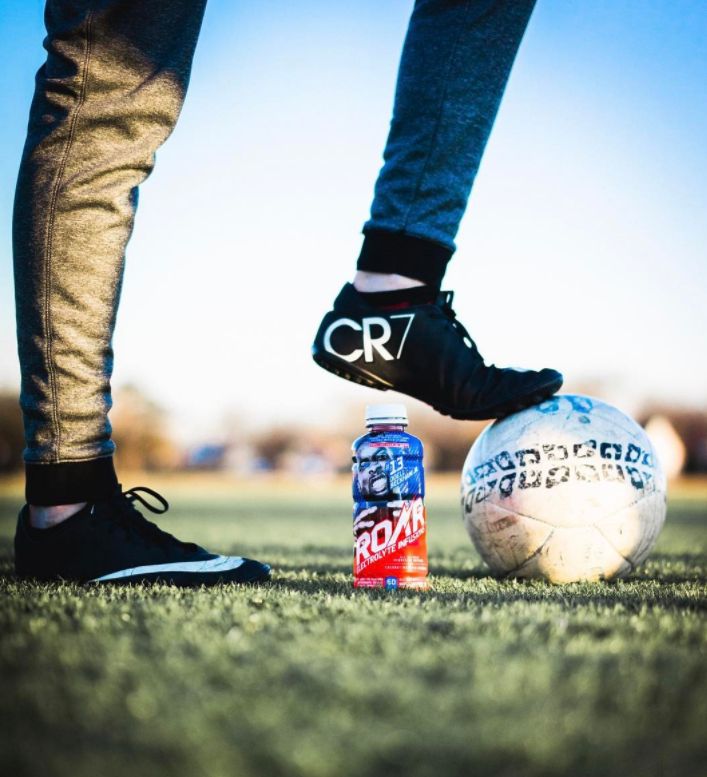 ROAR is a new breed of electrolyte infused sports drink that caters to the next generation of sports drink consumers. Seeing the transition of today’s culture, I realized the next generation of consumers demands more, actively seeking products that reflects their lifestyle, ROAR represents a brand that provides results without sacrificing one’s individuality. I have spent nearly a decade in the beverage industry which started with helping American brands build their companies in Asia. 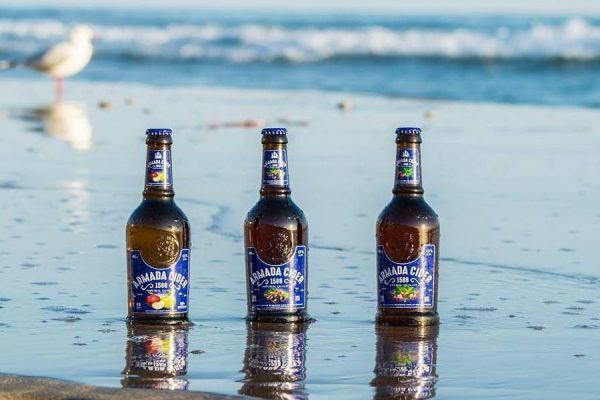 My focus was building beverage brands in an untapped marketplace including distributor management, key account development and coordinating local production locations within foreign countries. Through that experience, I recognized a void in the sports drink category with the next generation of sports drink enthusiasts in mind and wanted to create my own brand of products that combines the expressive aspect of an energy drink with the functionality of a healthier sports drink. My vision came to life in 2013 when we official launched the ROAR. The product is scientifically formulated with coconut water base, b-vitamins and provides an alternative to the sugary, artiﬁcial, traditional isotonic beverages available today. On the inside, ROAR combines unique flavors that further set us apart from the competition. Never afraid to stand out, our products speak to a new generation of customers looking for a beverage option that is not only healthy and delicious, but also cool, fashionable, and new. Since then we have added our brand-new USDA certified line ROAR Organic Electrolyte Infusions. The new organic line is created with the principle of clean hydration. The portfolio features delicious, unique flavor combinations Cucumber Watermelon, Mango Clementine, Strawberry Coconut and Pineapple Mint. The visual identity of the organic line is highlighted by vivid packaging that embraces our active and health conscious consumers’ individuality and aligns with their values, highlighting ROAR’s commitment behind the product, processing and packaging choices. Right now, consumers can choose from nine different flavours of ROAR. Are you planing to launch additional flavours? 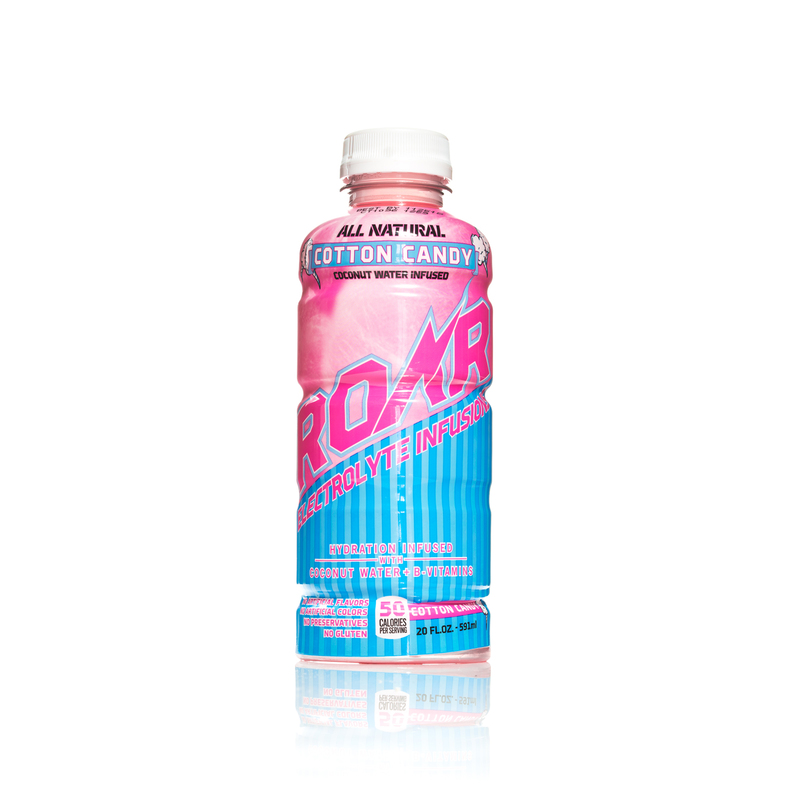 In the past month, we changed ROAR’s formula making all nine flavors all-natural and removed all the artifical coloring. We are a brand that is constantly evolving and new flavors and packaging are always on the horizon. The Cotton Candy flavour caught my attention. The idea that ROAR doesn’t target its products to male consumers only is really welcomed and a great reason to try your brand. How different is this flavour from the other eight? As with all our flavors, we take great pride in creating a beverage that is inspired by the latest cultural lifestyle trends, that is not only healthy but speaks directly to our core consumer. Our consumers find that with each of our flavors they know they are going to get a quality beverage that is low in sugar with NO artiﬁcial ﬂavors, NO artificial colors NO preservatives, NO gluten, NO caffeine, NO high fructose corn syrup (HFCS) and NO brominated vegetable oil (BVO) without compromising the unique flavor combinations we develop. As your website claims, ROAR is preservative, gluten, and caffeine free. Also, every single flavor has an “all natural” statement on the label. Why is it important nowadays to offer consumers natural products? Do you believe that if preservatives were used in the formula, sales of your beverages would decline? Or is it about the idea behind ROAR? Being healthy and clean has nothing to do with sales. We are selling this product to a young consumer, and I don’t see the point to adding potentially harmful ingredients to our products. If it helps sales that’s great, but at our core we strive to keep our ingredients natural. Is ROAR available worldwide or only in the US? Roar is available in the US and in key international markets, including: Ireland, Australia and the Philippines. ROAR has attracted famous athetes such as Odell Beckham Jr., Braxton Miller, and Chordale “The Gift” Booker. Who else would you like to see among these famous sports figures? Regarding athletes and potential brand ambassadors, we don’t have a specific list. We look for organic endorsement partners that first and foremost believe in the product, and are active on social media. Authentic relationships are crucial to the ROAR brand. What are the biggest goals for ROAR in the near future? There is no such thing as an overnight success. Success is earned, this isn’t an easy gig. It would be easy to say hard work is the key, and it is A key, but you have to have a product that people love and want to make a part of their daily routine. Everything is based on substitution, in order for a consumer to drink ROAR, they need to forego drinking another product. Give them a reason. What advice would you give to beverage startups? You need to get investors to see exactly what you see. It’s a 24 hour-a-day job… everything you planned for is going to go wrong. It’s up to you and your trusted team to keep the ship moving. Interested to know more? Visit ROAR website.